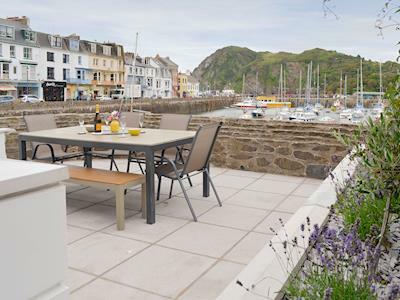 When you book a Holiday Cottage break in Devon you’ll discover there’s no better way to enjoy this county’s blend of fabulous beach resorts, chocolate-box pretty villages and glorious countryside. 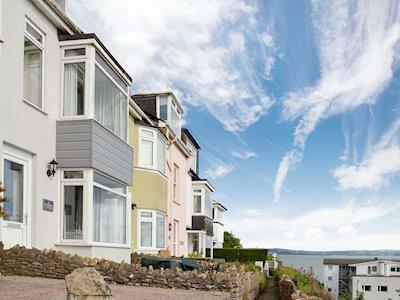 There are plenty of places to visit including the National Marine Aquarium makes a fascinating outing and Exeter boasts excellent shopping and a thriving arts scene. 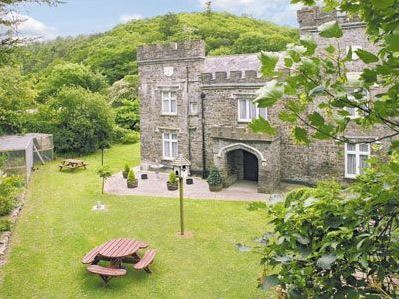 Family attractions such as life-size animated dinosaurs lurk in subtropical vegetation at Combe Martin’s Wildlife and Dinosaur Park and the Milky Way Adventure offers thrills of a more adrenaline boosting kind. 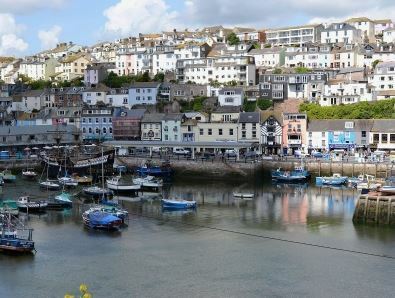 Devon has some fabulous beaches – from Plymouth and Bigbury Bay to the three bustling English Riviera towns of Brixham, Paignton and Torquay, and the quieter charms of Teignmouth, Exmouth and Sidmouth. 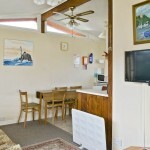 Sailors flock to Woolacombe, Saunton, Croyde and Ilfracombe, and windsurfing, water skiing, canoeing and diving are all popular activities to enjoy. 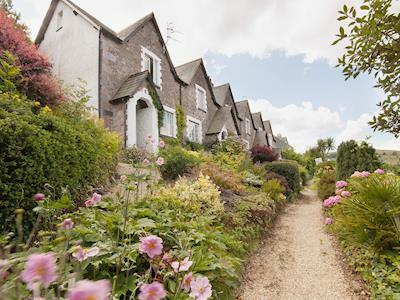 Walkers are attracted to the spectacular views along Devon’s coastal path and Dartmoor’s rugged landscape where wild ponies graze and sleepy villages nestle in hidden valleys. 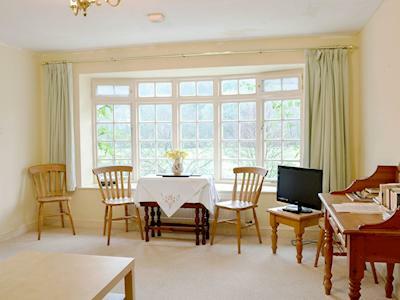 Don’t forget – all over Devon there are cafés and tearooms serving fresh, local produce – as well as the famous and delicious cream teas! 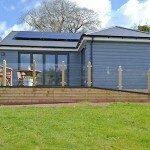 Perfect for Self Catering up to 4 people This single storey barn conversion in Honiton, East Devon is set on a 55 acre working cattle farm midway between Honiton and Cullompton in the beautiful Blackdown Hills. 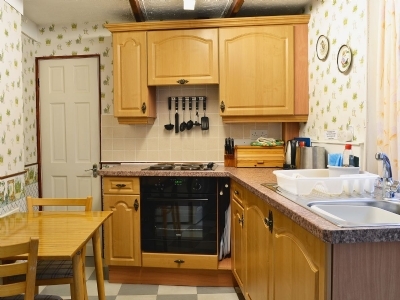 Perfect for Self Catering up to 3 people near to Tiverton Bellever Lodge is perfectly located, overlooking the beautiful countryside of Mid Devon. 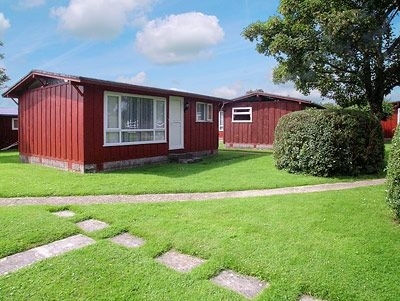 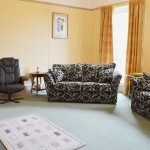 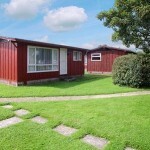 This detached bungalow is set in the grounds of the owners’ home and is decorated and furnished to a good standard. 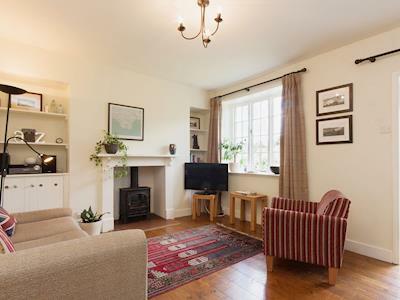 Nestled in a peaceful rural area, with far-reaching, stunning countryside views, it is ideal for a couple looking to enjoy a cottage holiday in Devon. 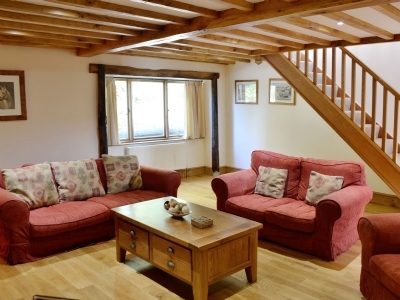 Woodland Holiday Cottage is Pet Friendly and located in the popular and beautiful Exe Valley on the edge of the hamlet of Oakfordbridge. 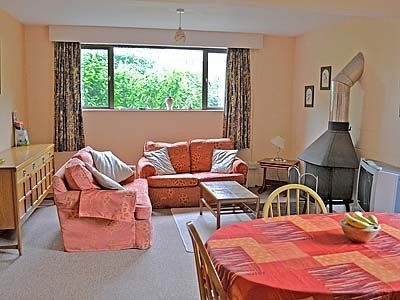 This first floor property stands detached and is situated on A396 to Dulverton, and is adjacent to the owners bed & breakfast, yet it still offers privacy. 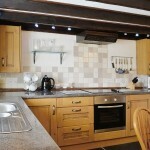 This Country Holiday Cottage in North Devon is set on a dairy and cattle farm, is the perfect choice for families. 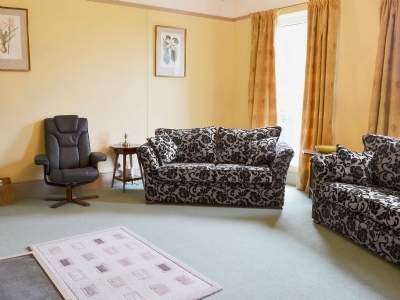 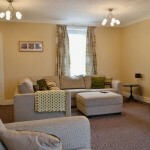 It has a ‘family room’ with a double and two single beds, and a cot, highchair and other baby equipment are provided. 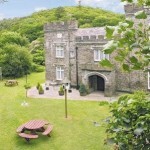 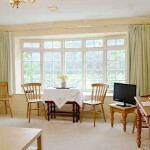 It enjoys views over gardens, farmland and woodland and is well positioned for Dartmoor and Exmoor. 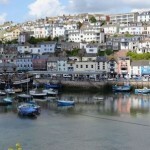 Devon and Cornwall’s coasts are a short drive. 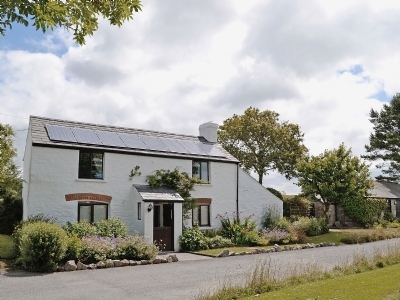 The stunning Country Holiday Cottages have the use of a Hot Tub and swimming pool and are set in 14 acres of beautiful rolling countryside in the North Devon biosphere. 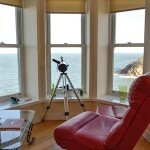 Located near Ilfracombe on North Devon’s stunning coastline, with stunning views across the Bristol Channel and the coastal town of Ilfracombe, this apartment makes for an ideal destination for those wanting to explore the area’s dramatic scenery whilst staying in a comfortable, well appointed holiday property. 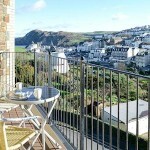 Ilfracombe is a short walk from the property, as well as the harbour area with its shops and restaurants. 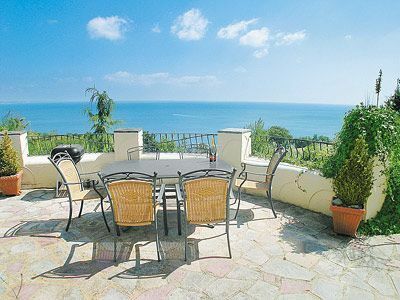 These Holiday Cottages near Torquay enjoy lovely Sea Views and are set on the coastal road, just 600 yards above the sheltered Maidencombe Beach and the village’s pretty thatched inn. 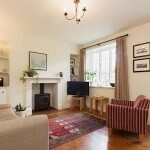 This Holiday Cottage in Tavistock, West Devon is a ‘picture postcard’ holiday cottage ideally located within the Dartmoor National Park. 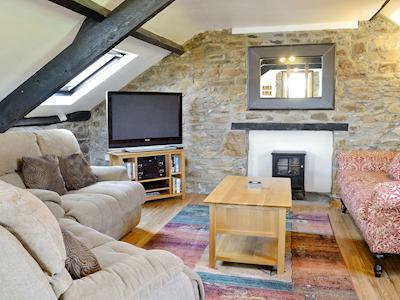 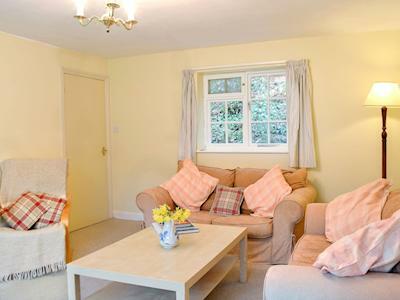 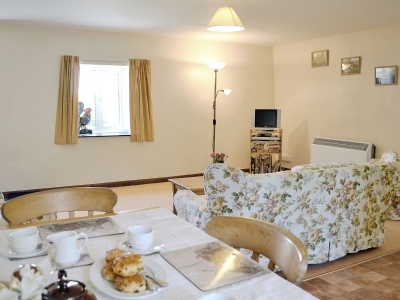 Set in an area of Outstanding Natural Beauty in Kingsbridge Devon, this compact and very well equipped holiday cottage has stunning Sea Views ideal for couples of all ages. 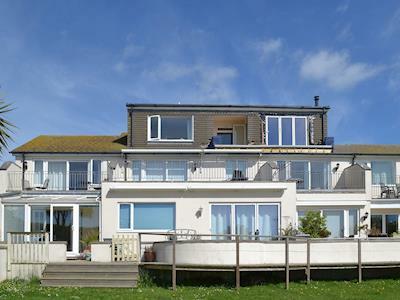 A compact south facing first floor apartment, with superb panoramic views stretching across the wide sandy beach and the causeway out to Burgh Island. 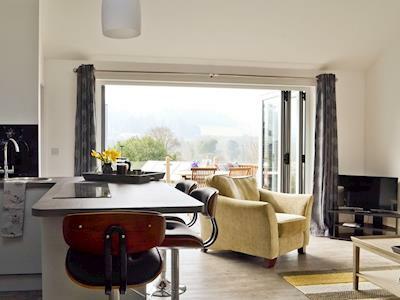 Offering quality Dartmouth Holiday Accommodation with Sea Views overlooking the overlooks the tidal inlet of Waterhead Creek, alongside which a 5-minute walk brings you to the pretty riverside village of Kingswear. 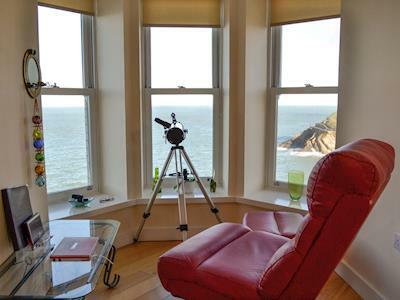 Myrtle Loft offers Self Catering with Sea Views for up to 3 people in Instow near Bideford just yards from the sandy beach, this immaculate property is furnished with flair and enjoys sea views from both its sitting room and bedroom. 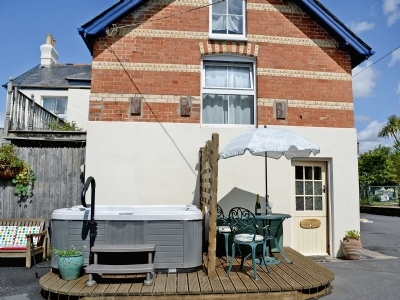 Just 100 yards from the famous Dawlish sandy beach, this semi-detached self catering holiday cottage is ideal for a family beach holiday or for friends to get together. 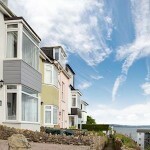 Close to all amenities, including a nature reserve with the famous Dawlish black swans and mini golf. 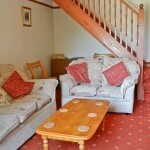 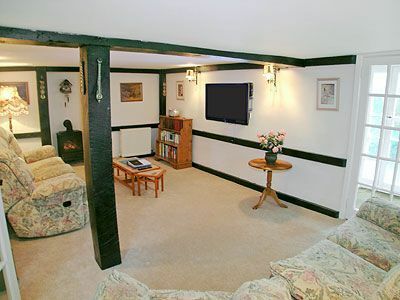 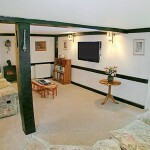 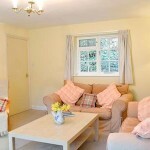 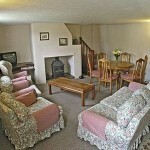 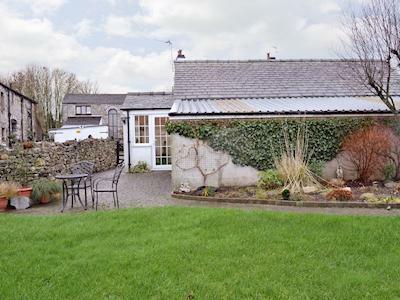 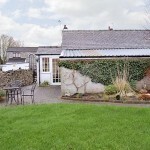 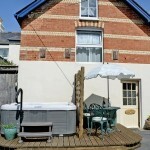 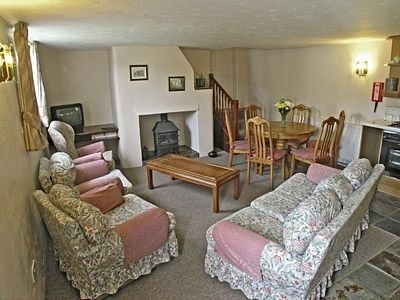 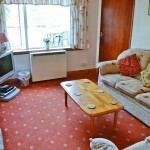 This Holiday Cottage in Seaton, Devon offers comfortable accommodation with rear patio and lawns to the front and side. 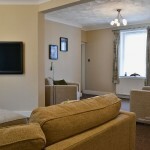 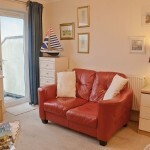 Situated within 10 minutes’ walk of the shops and seafront. 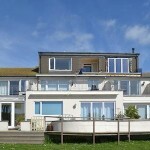 Golf club at Axmouth. 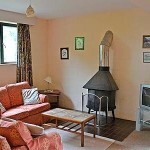 Tennis, fishing and birdwatching locally. 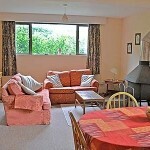 Ideal holiday base for walking and touring the magnificent Heritage coastline of Lyme Bay. 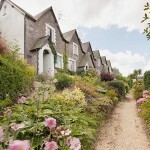 Sidmouth, Beer, Lyme Regis and city of Exeter all within an easy drive. 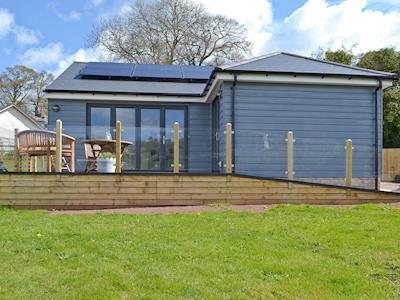 This Holiday Chalets in Seaton, Devon are pleasantly furnished detached chalet is located on a small, exclusive chalet site a mile from the beach, set in the Victorian town of Seaton on the mouth of the River Axe with a pebble Blue Flag beach. 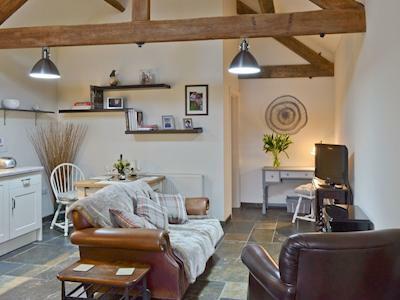 This Luxury Barnstaple Country Holiday Cottage is in the heart of the North Devon countryside, this converted detached barn is an ideal holiday retreat in which to relax and enjoy the delights of the area. 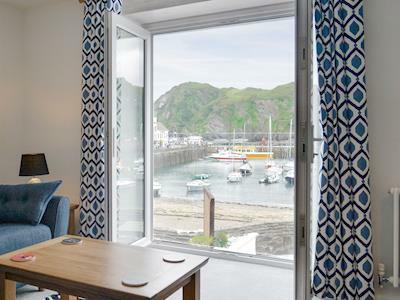 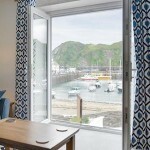 The sea and the beach are so close, you can almost touch them and the Blue Beach House sits in a prime position over looking Ilfracombe’s picturesque and bustling harbour offering comfortable self catering. 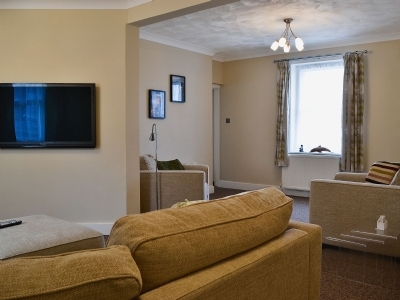 This terraced property has been thoughtfully designed to ensure you enjoy a comfortable and relaxing holiday. 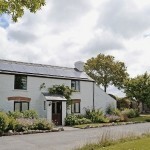 These Holiday Cottages near Woolacombe North Devon form part of the courtyard to one of Braunton’s oldest houses are these two converted barns. 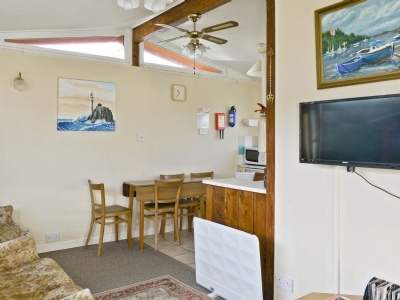 Situated close to the centre of the village, the holiday homes are within easy reach of Braunton’s shops, restaurants and pubs. 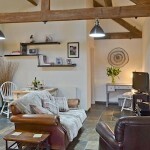 The barns can be joined together via a connecting corridor and so can be hired together for larger groups. 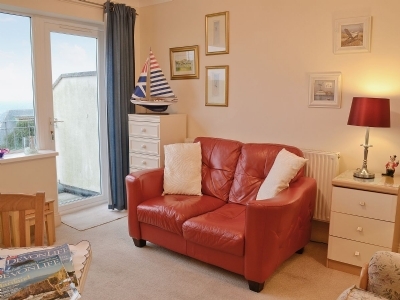 These terraced holiday apartments enjoy stunning Sea and Harbour views in the heart of Brixham, Devon situated at the end of a row of seafarer’s cottages which were originally built so that the captains of the sailing trawlers could keep an eye on their boats in the harbour below. 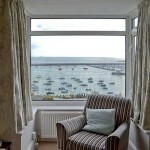 Enjoying Stunning Sea Views This Grade II listed semi-detached holiday cottage in Brixham has amazing views, and from the large enclosed garden, you will find Shoalstone Pool, one of only a few remaining sea water pools in the country. 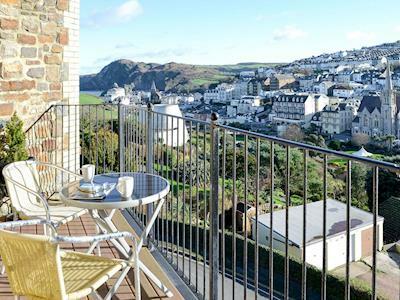 Stroll along and see the spectacular views of Tor Bay and the coastline, or for the more energetic, walk on up to Berry Head National Nature Reserve on 200ft cliffs high above the town. 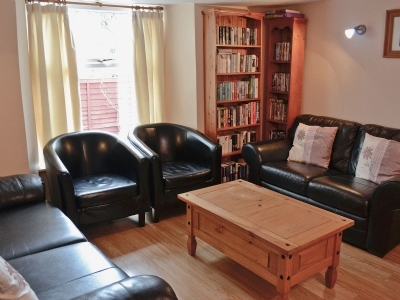 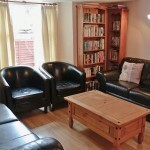 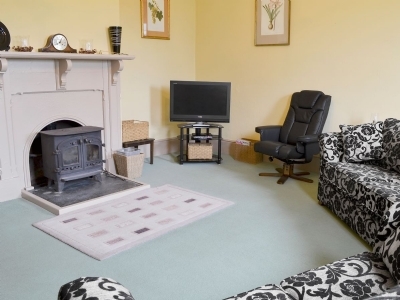 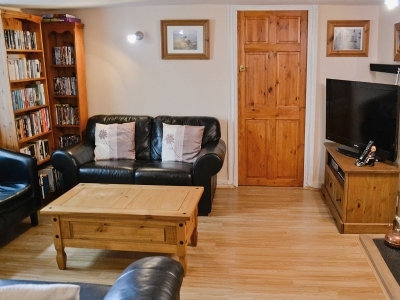 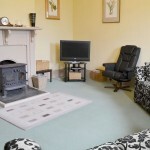 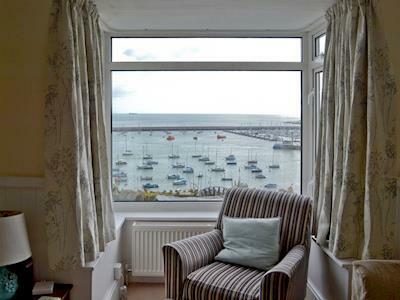 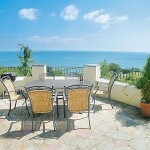 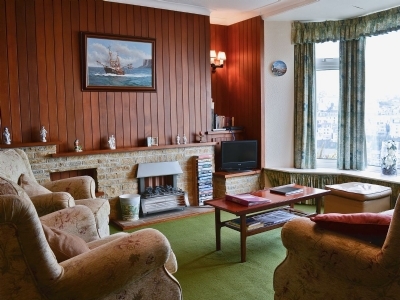 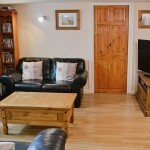 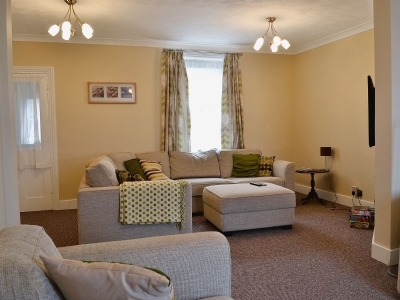 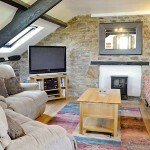 This character Holiday Cottage enjoys panoramic Sea Views in Brixham, South Devon. 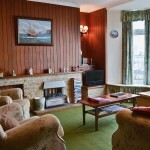 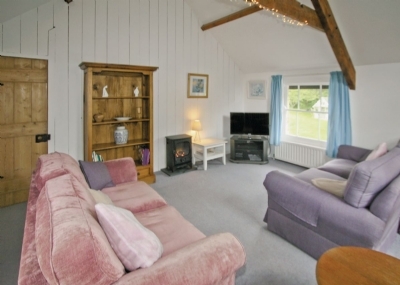 Dolphin Cottage dates back to 1850 when it was a former trawler captain’s residence. 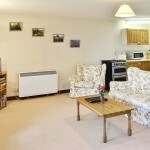 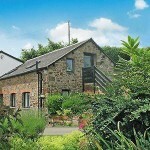 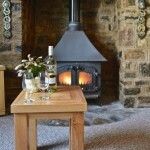 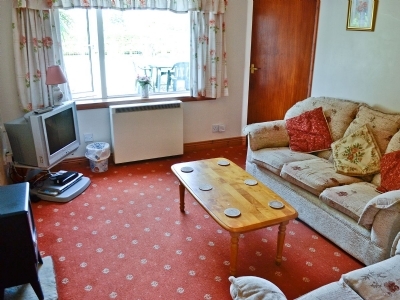 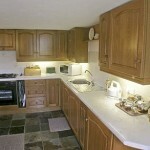 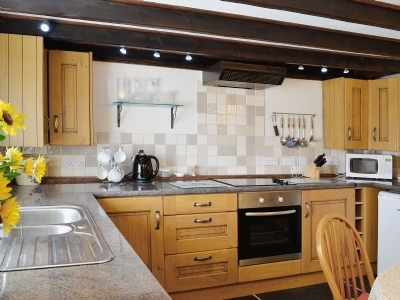 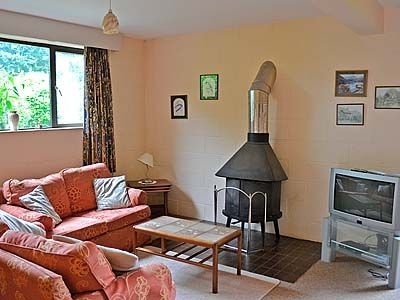 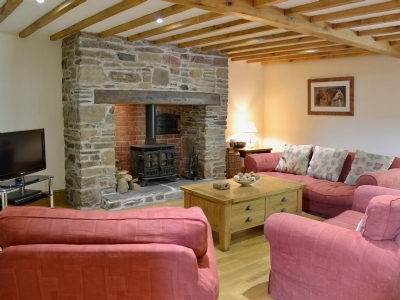 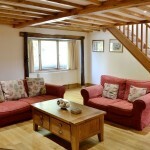 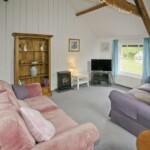 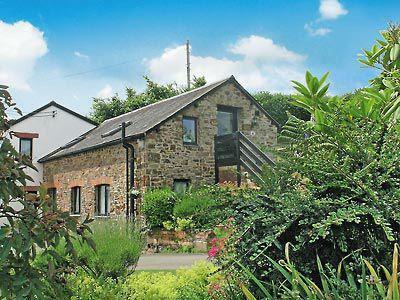 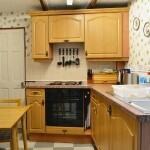 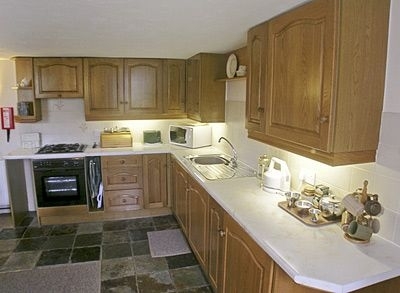 The North Devon Self Catering Cottages are located at the owners’ farm in rural North Devon. 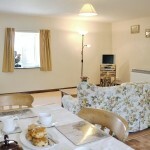 With lovely views of the surrounding countryside and beyond. 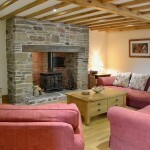 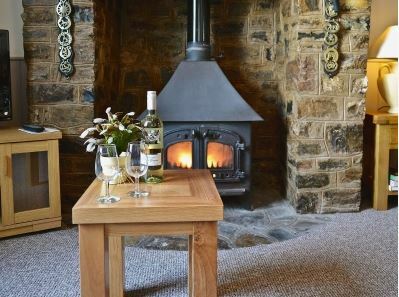 Venn Farm Cottages offers guests a real slice of rural life. 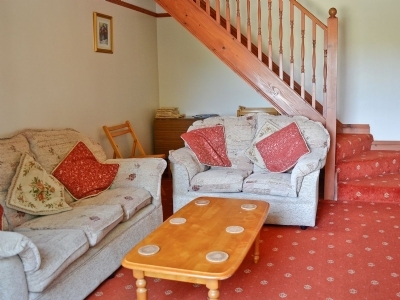 Guests staying a week at the cottages also get the added bonus of entry into The Big Sheep at Bideford and Exmoor Zoo, so that’s two brilliant days out already sorted! 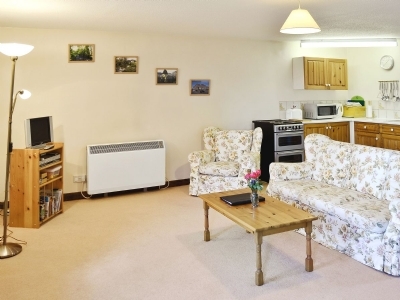 These Holiday Cottages in Torrington, North Devon lie alongside the River Torridge in a beautiful wooded valley, nestled below the historic town of Torrington. 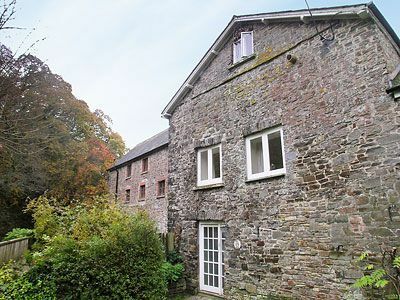 With its air of peace and tranquillity, abundant wildflowers and river life, it became the setting for Henry Williamson’s magical story of Tarka the Otter. 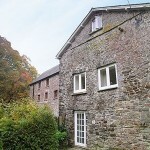 Indeed, the mill wheel in which Tarka hid from the hound Deadlock was at Orford Mill. 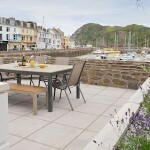 Ideal for Large Groups this Luxury Holiday Accommodation in Torquay has so much to offer, this stunning property makes a superb holiday base – not just for the summer holidays, but for celebrating special family occasions like birthdays and anniversaries throughout the year.